Read the landmark study Facing Addiction in America: The Surgeon General’s Report on Alcohol, Drugs, and Health by Former Surgeon General, Vivek H. Murthy, M.D., M.B.A.
As referenced in the Surgeon General’s report, addiction is a brain disease, not a sign of human weakness or inherent immorality. All highly addictive drugs, e.g. alcohol, cocaine and opiates, affect the reward system and pleasure center in every human brain. Areas of the brain responsible for judgement and decision making are also negatively impacted. Youth are particularly at risk as the areas of the brain responsible for decision-making, impulse control and moderating behavior have not fully developed until the mid-20’s. Not everyone who is exposed to drugs responds the same way (as with all chronic illnesses), some are more susceptible than others. The biggest risk factor for developing an addiction is having a genetic predisposition. Addiction tends to run in families. ages of first use – the earlier youth begin misusing substances, the more at risk of developing an addiction. Fortunately, scientific evidence proves that treatment is effective and when paired with lifestyle changes and ongoing support, people with the disease can recover and live healthy productive lives. What is the connection between prescription pain meds and heroin? 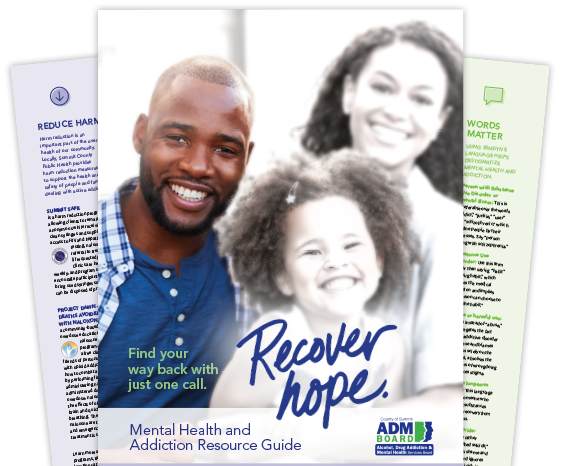 The Substance Abuse and Mental Health Services Administration (SAMSHA) has released a new report titled, Trends in Substance Use Disorders Among Adults Aged 18 or Older. The report, based on data from the annual National Survey on Drug Use and Health, highlights the number of American adults with substance use disorders in the past year and trends in substance use disorders between 2002 and 2014.